Currently in the country is broke down about the existence of these illegal sites music providers. Obviously for you the music hobbyists WHO want everything legal, it Becomes problems. Well, here We provide some of the five sites That Provide streaming live music entertainment music for you. 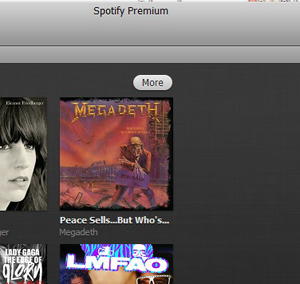 Spotify is a streaming site provider of a new live music dilauncing weeks ago. Even so, the site already has many fans in America. No less than 15 million songs in the database Spotify. They offer several service packages, including free, unlimited and premium. 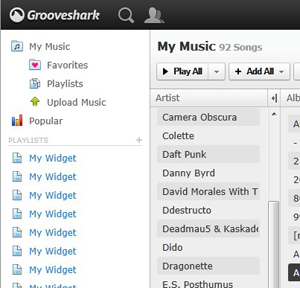 Grooveshark is a music streaming service provider sites live completely free. If you want more services, such as uploading songs, remix songs, etc., you just charged a certain fee. No need to register to listen to the songs on this site, just click and select the song. However you are required to download the application first. 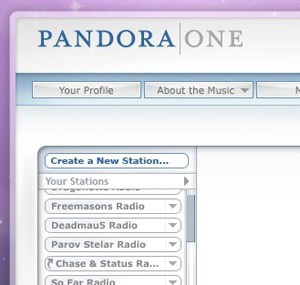 Internet radio service Pandora is the first in the world capable of offering songs to you based on the song you have heard before. This site does not provide music on demand, but do not worry. Pandora always provide information about bands, artists, and songs are updated. Google Music does not really provide live streaming services. 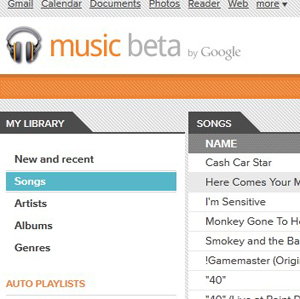 But you can save your playlists here and this site will give you access to songs from various sources. The first step, you must register first. Then upload the songs you want to listen. After that, you can listen to the songs whenever and wherever you like. Rdio is a music-based social services. On this site you can listen to the song most often played by your friends. You can try the service free for a week. But after that you are required to pay some money to be able to enjoy music services on this site.